We’ve dubbed Saturday nights our hors d’ oeuvre & cocktail night. 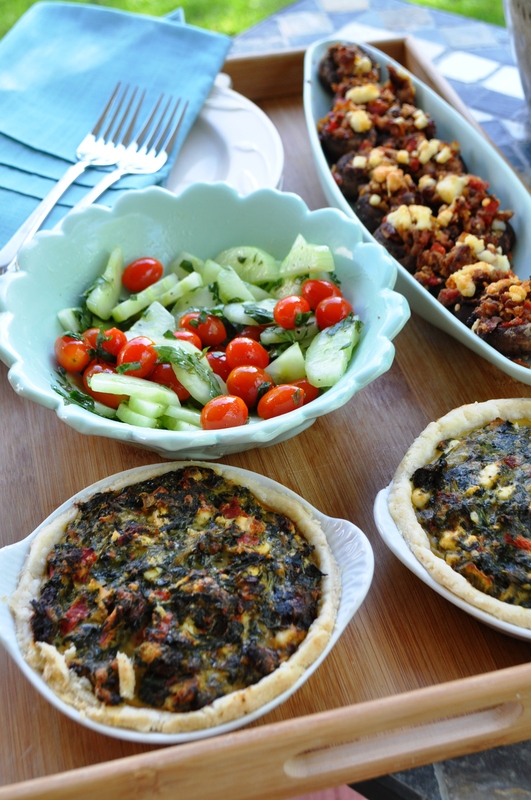 I make fun little meals that can be enjoyed in the backyard with our feet up. We’ve worked hard to make our backyard our little sanctuary and once the nice weather arrives, we try to enjoy every second possible! In a large skillet on medium heat, saute the sausage, onion, bell pepper, garlic, oregano, and basil. When sausage is done add the 1 Tablespoon of vegan parmesan and the olives. Stir to combine. Set aside. 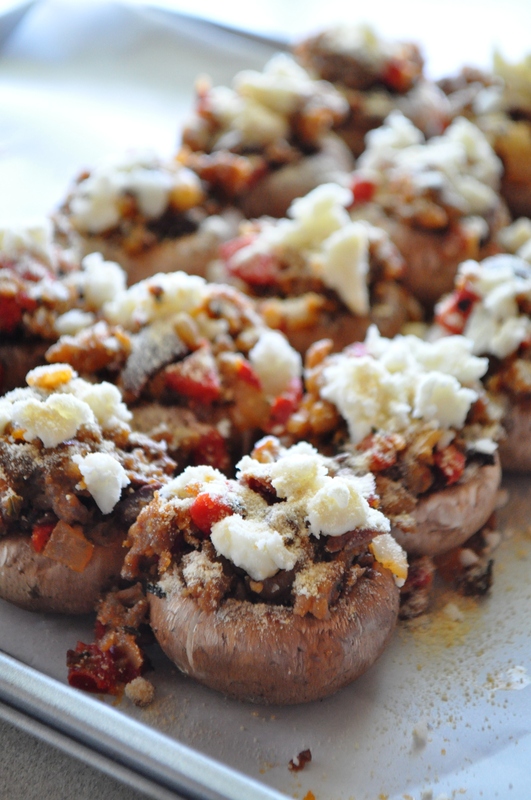 Place the mushrooms on a baking sheet lined with parchment, hole side up. 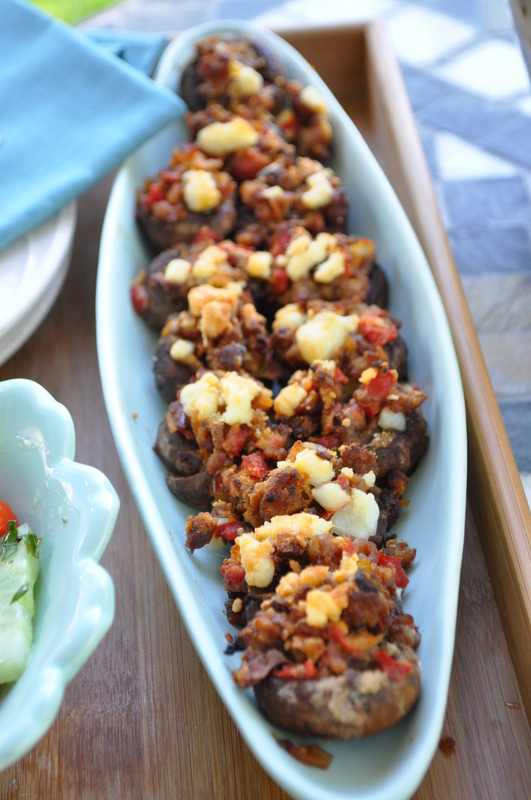 Fill each mushroom with stuffing. Crumble a little Parlick Fell on each mushroom and sprinkle with more vegan parmesan. Bake at 325 for about 30 minutes. 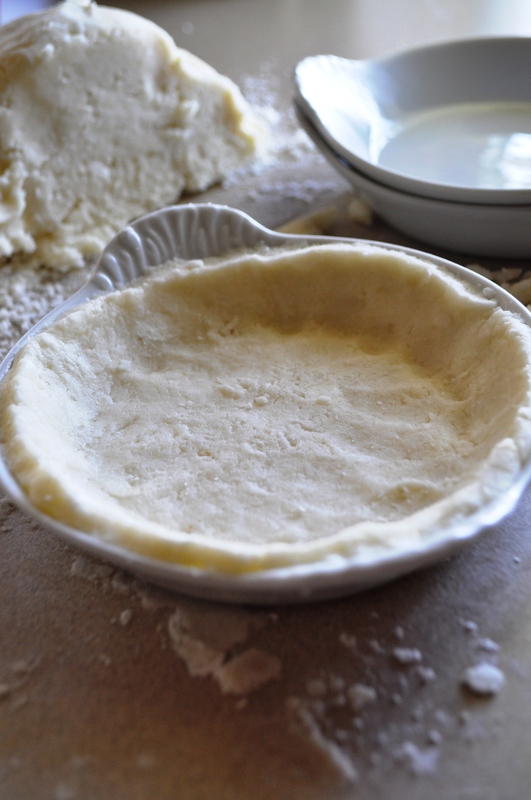 Roll out the chilled pie dough and fill each tart pan, press in, and trim edges. 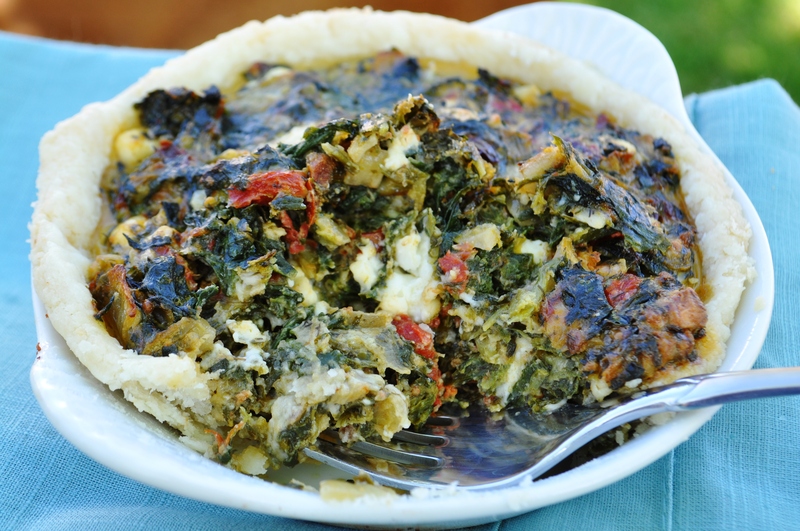 Place remaining ingredients except the feta in a medium bowl and stir to combine thoroughly. 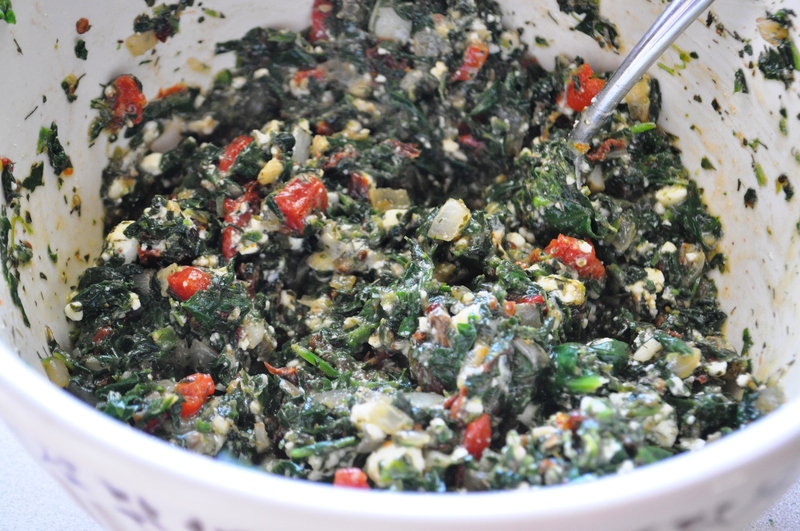 Fold in the crumbled feta. Place on a baking sheet and bake at 325 degrees for about 35 minutes or until the edges of the crust turn golden. 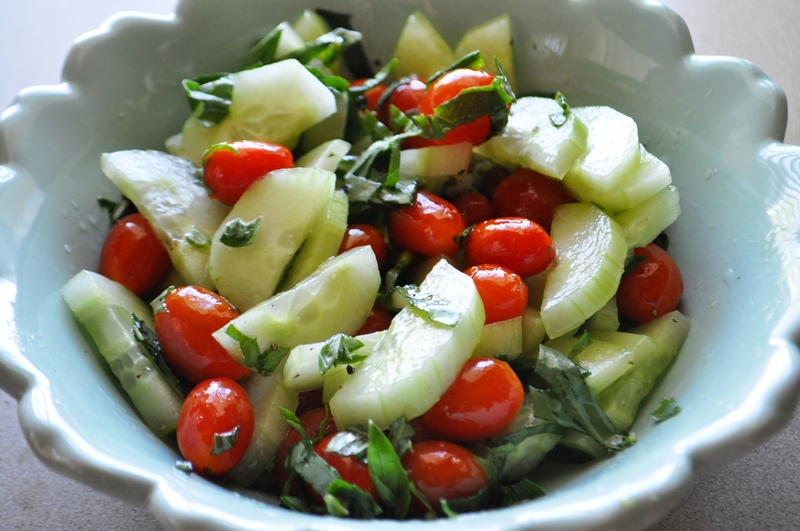 Place desired amount of tomatoes and cucumbers in a small bowl. Add the basil and drizzle with olive oil and balsamic. Season with ground pepper and kosher sat. Toss to combine. Of course, no snack night would be complete without a cocktail or good wine and a delicious dessert. 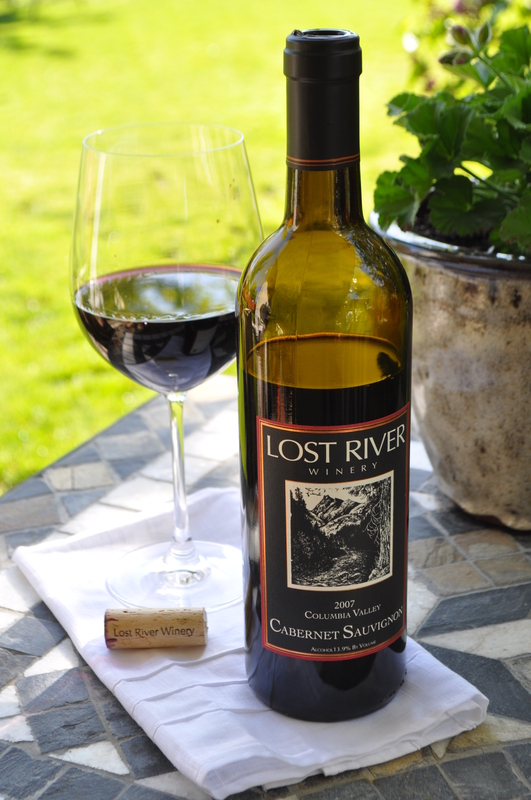 My favorite wine from the Methow Valley. Scrape the blended tofu into a medium-sized bowl. Add the melted chocolate, espresso powder, vanilla, salt, and agave. Whisk until thoroughly combined and very smooth. Set aside. Remove the coconut cream from the fridge carefully as to not allow the coconut milk on the bottom to mix with the coconut that has settled on top. Remove the lids (which is actually the bottom of the can). Very carefully, scoop out the solid coconut cream stopping as you get close to the liquid and add to an electric mixer. Do this with both cans. 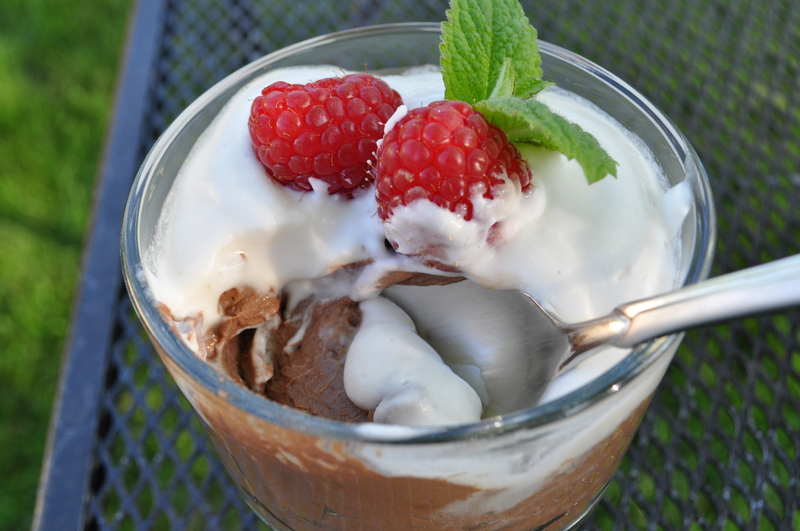 Pour 1/2 Cup of the clear coconut milk into the chocolate mixture and whisk until smooth. 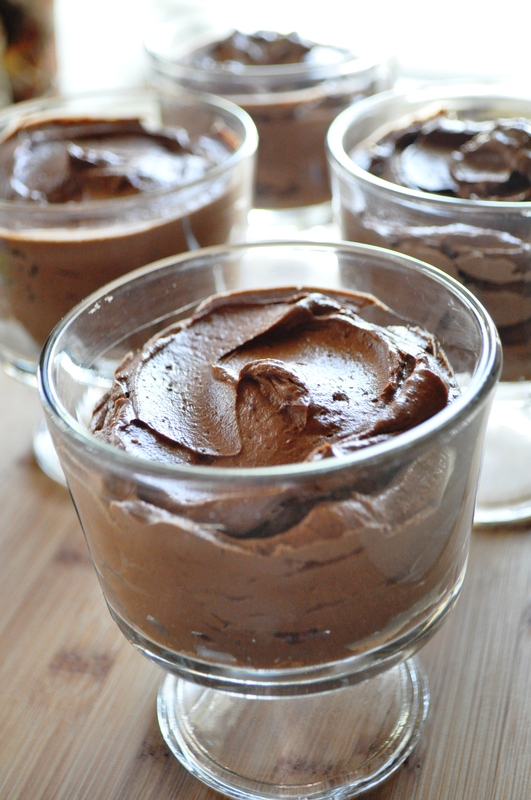 Spoon chocolate mixture into dessert dishes. To the solid coconut milk, add about 3 Tablespoons of powdered sugar and 1 teaspoon vanilla. Mix on high with the whisk attachment, for about 2 minutes. It won’t get as firm as whipping cream made with cow’s milk, but it does set up a bit and will set up even more when refrigerated for a couple of hours. Spoon the coconut cream on top of the chocolate. 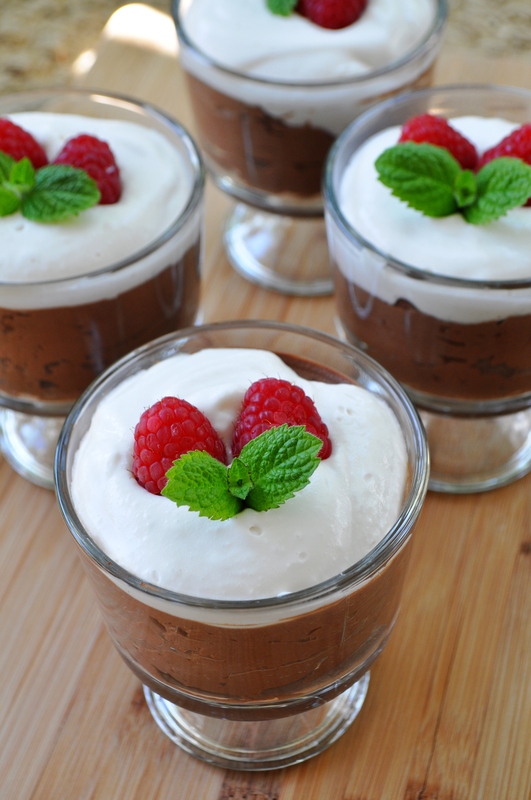 Garnish with raspberries and mint. I love those relaxing Saturday nights! 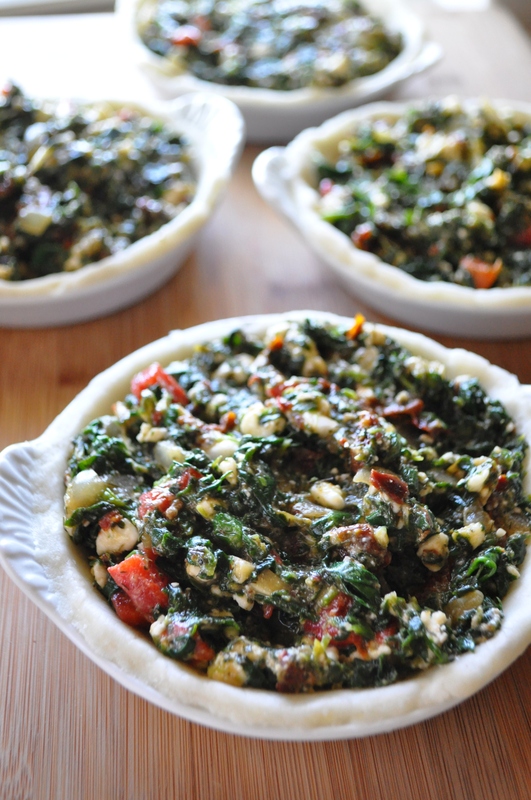 I could eat that spinach tart every day. I love appetizers.. I could eat this way for every meal.. Especially if you were cooking for me! Aww…thank you, you’re always so sweet! I love appetizers too and now that there’s only two of us, it’s really easy to do just that! I’ve just started a Pinterest acct and this will be my 1st GF pin. Of course, should you mind, I’ll remove it right away.